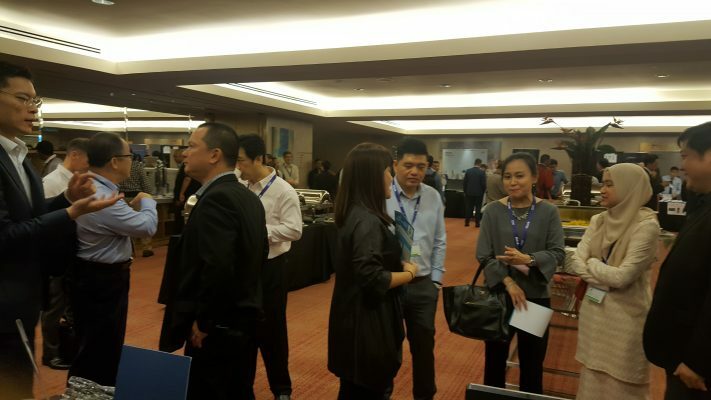 “DevOps-in-A-Box“ and “Robotic Process Automation” was featured in IBM Malaysia Think event. 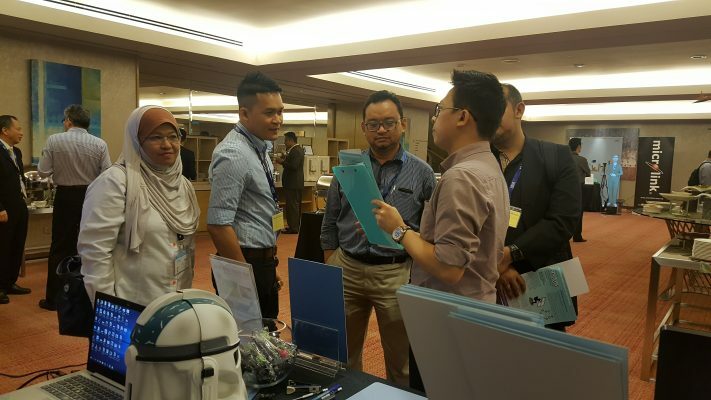 SDM showcasing the “DevOps-in-A-Box” and “Robotic Process Automation” solutions was featured in IBM Malaysia Think event. 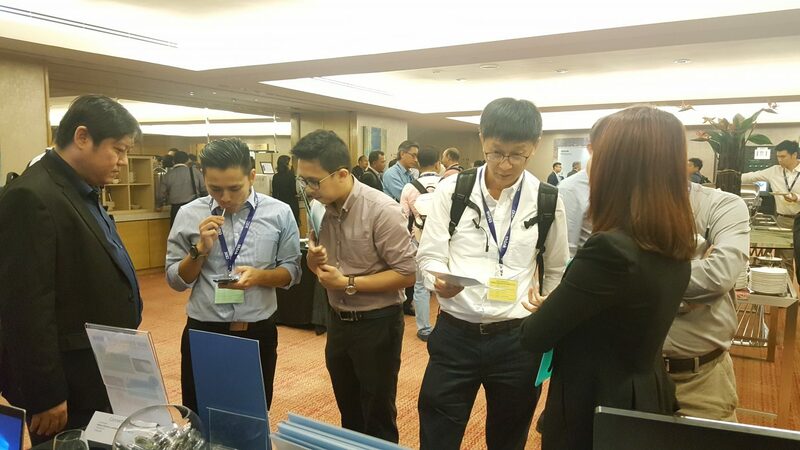 The recently concluded IBM Think Malaysia 2018, held at the Double Tree Hotel, Kuala Lumpur on 16 August 2018 saw the participation of around 500 delegates, including partners and users from various industries. Aptly themed, “Embrace A Cognitive Future – Embrace Digital Reinvention”, the full-day event included featured presentations and a showcase of solutions and products by IBM and its’ key partners. 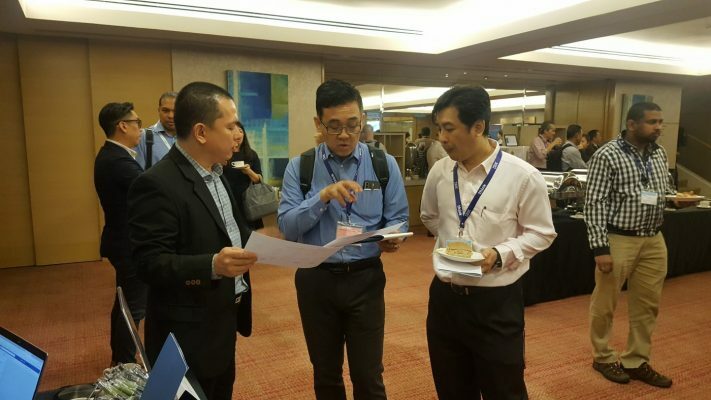 Software Dynamics Sdn Bhd (SDM) had been selected as one of the few Innovative Business Partners to participate in this event. 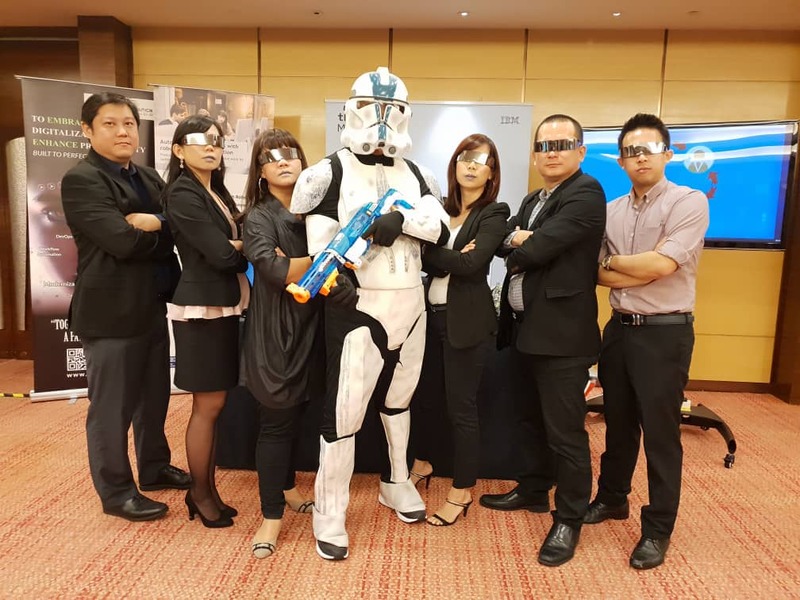 Besides showcasing the “DevOps-in-A-Box” and “Robotic Process Automation” solutions, SDM also conducted a survey to acquire customers’ feedback as well as insight on continuous and current business needs. 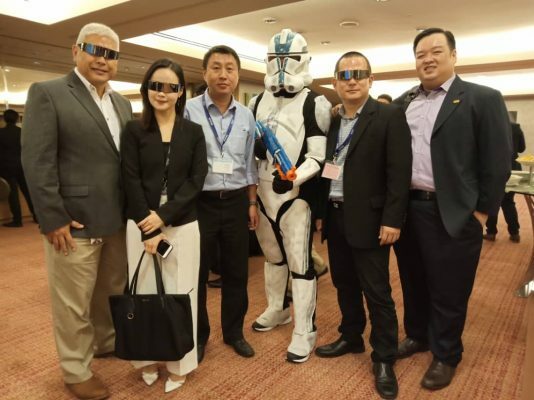 With the appearance of a human dressed with Robotic costume, the attraction generated much buzz and excitement for the SDM’s booth and huge crowds were clamoring for some photo and selfies taking. 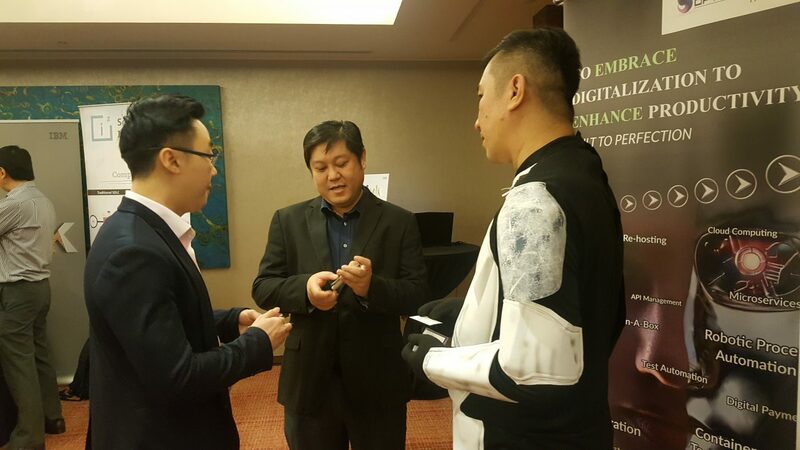 It was indeed a productive event that has instilled and encouraged much awareness and interest for the solutions that we were showcasing. From the feedback received, SDM hopes to be able to expand its’ sales coverage, increase the value of sales and devise strategies to increase customer value for our products and services. It will also help us to work on a winning combination in making our business and marketing efforts more effective and robust.